Buy 6YL Big Capacity Combine Oil Press - Shandong Leader Machinery Co.,ltd. Suitable for extracting oil from different oil-materials, such as peanuts, rapeseeds, coconut meat, soybeans, cottonseeds, tea seeds, tung tree seeds, sunflower seeds, palm seeds , corn germs, etc. The machine with simple structure, easy operate, low consumption, low noise, high output rate, high adaptability, continuous work and other characteristics. 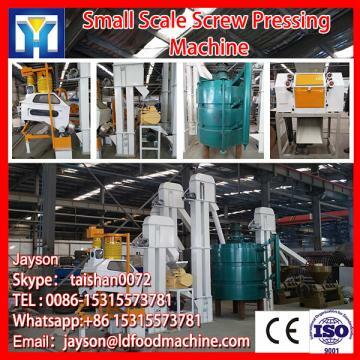 When oil press operating, the prepared materials enters pressing chamber from the hopper and then moves forwards by the rotating of pressing screw and is pressed under the high-pressure condition in the chamber, friction between material and screw between material and chamber will be created, which also creates friction and relative movement among material particles, on the other hand, root diameter of the pressing screw carries larger from one end to the other, hence, when rotating, it not only pushed particles moving forwards but turns them outwards as well, meanwhile, particles adjacent the screw will rotation along with screwâ rotating, causing every particle inside the chamber to possess different speed, therefore relative movement among particle creates heat which is necessary during manufacturing. because of helping protein change property, damage colloid, increase plasticity, decrease oilâs elasticity, resulting in high oil productivity. For the whole 6YL Big Capacity Combine Oil Press,warranty is 12 months,within 12 months,if have equipment quality problems,we will provide accessories freely. After the expiration of the warranty period,if have spare parts problem,we only receive the cost of required replacement parts.We commit we will provide free technical support of equipment all whole life. Our company has engaged in producing and exporting 6YL Big Capacity Combine Oil Press for many years, and until now, our machine has exported to overseas market, such as Brazil, India, Indonesia, Russia, Thailand and so on, and get the foreign customers' unanimous praise. We believe that you purchase Shandong Leader Machinery Co.,ltd. 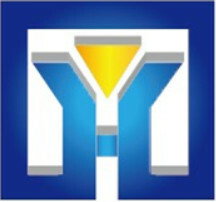 6YL Big Capacity Combine Oil Press is your best and sensible choice.